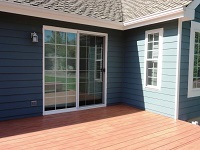 Our deck construction services are focused on the clients’ needs. As your deck builder in the Issaquah area, we help you decide the type of deck that fits your home, requirements and budget. And, we work hard to build just the deck you had envisioned. 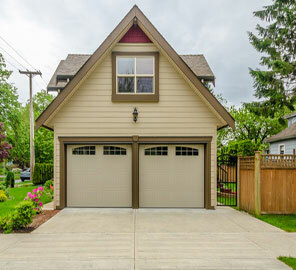 Why Choose Us for a New Deck Construction in the Issaquah Area? We conduct your new deck construction in the Issaquah area with trained technicians, advanced equipment and top-grade materials to make sure you get an elegant deck that you can enjoy for years to come. 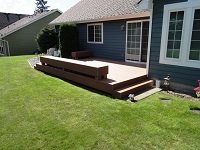 Call Builders Service Company at (888) 980-8580 for deck construction services in the Issaquah area.